They say “seeing is believing,” but can you really trust what you see? Take this famous optical experiment as an example: Do the orange circles appear to be the same size to you? You aren’t alone if you think the circle on the right looks larger. In fact, most people do. And as you should have guessed by now, the two circles are of the same size. The best optical illusions challenge our perception of reality: What seems true at the moment turns out to be false. If we challenge ourselves to think further, you’ll come to understand that information--such as visual input--has no meaning at all. It’s what we do with the information that gives it meaning. We see by learning how to see. Our brains have evolved to identify patterns, creating associations by interacting with the real world. It’s a survival instinct. In the words of the renowned neuroscientist Dr. Beau Lotto, “The brain didn't actually evolve to see the world the way it is ... The brain has evolved to see the world it is useful to see." And how does the brain adapt to seeing in a useful way? Without delving too deep into vision science theories, such as Baysian models, a simple truth that defines how we see is the fact that our brain constantly defines and re-calibrates the “norm” in every visual situation. So when a visual situation deviates from what our brain knows as the “norm,” optical illusions are a result of our brains' responses to abnormal visual experiences. In other words, our brains will “act out” and arrive at seemingly “inappropriate” interpretations. Our brains have evolved to store a “rulebook” of how objects should look/feel/smell from past sensory experiences. For example, we associate a grainy texture with a wooden surface and tend to apply this knowledge even when we see a smooth plastic surface with a wooden pattern design. Humans aren’t the only ones who sees optical illusions either. Bumble bees famously see colors although their basic palette consists of green, blue and ultraviolet, instead of red, green and blue. In Dr. Beau Lotto’s experiments with bumbles bees, he proves that the bumble bee brain--similar to the human brain--doesn't encode color information in absolute terms but rather learns through the real world. Bumble bees that survive on blue flowers will go to the grey flower if we construct their environment in a way that grey is the bluest color in an array of yellow flowers. These science experiments are powerful reminders that we “see” the physical world according to how our brain organizes its elements, such as shapes, sizes, colors, spatial relationships. 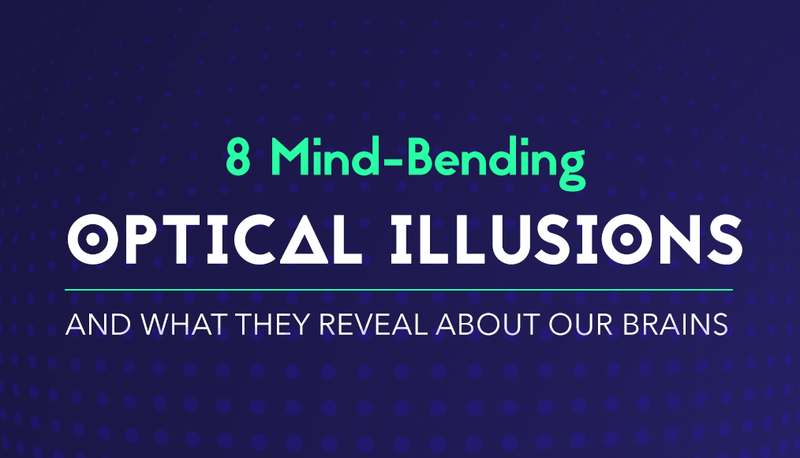 Now, without further ado, let’s take a look at some of the best optical illusions we've found on the web and what they reveal about the blind spots in our visual perception. Stare at the center of the fuzzy image above without blinking. After a few seconds, what do you see? Does the image start to fade away? This visual phenomenon called the Troxler Effect, first discovered by Swiss physician Ignaz Paul Vital Troxler in 1804, reveals how how our visual system adapts to sensory stimuli. This is due to the fact that our neurons stop responding to unchanging stimuli--in this case, the static blurry image in the background--which causes the image to disappear from our consciousness. The Chubb illusion was first discovered by Charles Chubb and colleagues Sperling and Solomon in the late 1980s when they experimented with perceived contrast by placing low-contrast visual objects on various backgrounds. 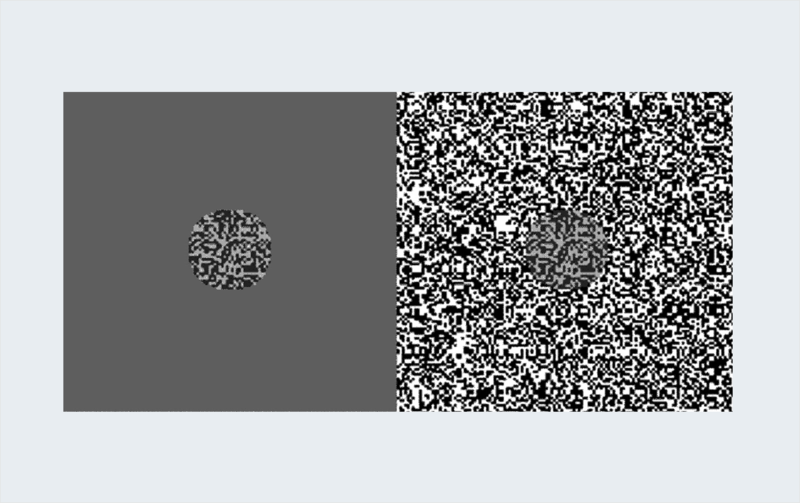 As you can see in the image above, when the textured object is placed on a plain grey background, it seems to have more contrast than when the same object is placed on a high-contrast, textured background. One explanation for this common visual error is “imperfect transmittance,” a condition in which the brain needs to navigate ambiguity for visual perception, such as when viewing something through fog or from a distance. When there is lack of light falling on the retina, our brain tries to determine the true color or contrast of the object by making an imperfect (and oftentimes inaccurate) interpretation, such as when the low-contrast object is on a grey background. In this famous visual illusion, the square marked with an A looks a lot darker than B, right? But in reality, they are the same shade of grey. If you don’t believe in me, click on this link to see the proof. 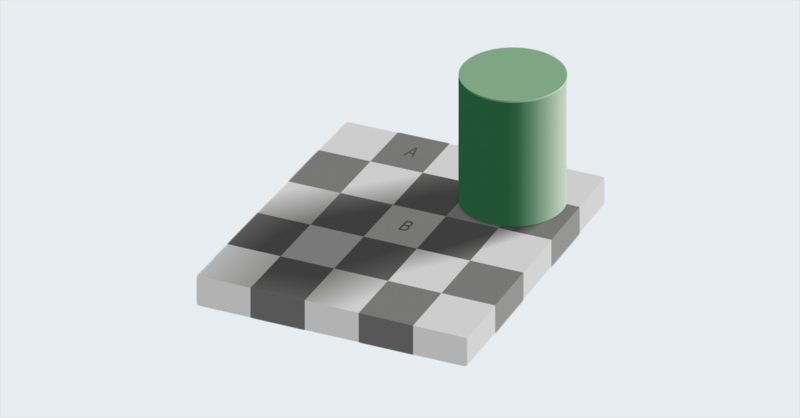 Adelson’s checker shadow illusion is a classic example of how our visual system does not perceive in absolute terms. Here the situation for visual interpretation on the checkerboard is complex: There is light coming onto the surface, then there’s the shadow cast by the cylinder, and both light and dark squares under the shadow. There are several variables involved in how the brain determines the colors of squares A and B, as explained by Adelson, using past experiences with contrast and shadows as a reference point. Here, the proximity of light and dark squares as well as soft shadows fools the brain into making the wrong judgments. But for Adelson, this illusion is proof of our visual system’s effectiveness, rather than its defectiveness, in that it successfully constructs meaning by breaking down visual information. After staring at the cross in the center of this image for 20 seconds or so, you will start to see either a green dot running around the circle or a green dot circling around, seeming to erase the magenta dots on the grey background. If you shift your eyes, the magenta dots will appear again. The lilac chaser, otherwise known as the “pac-man” illusion, is primarily the effect of “negative retinal afterimage,” which occurs when our perceptual system adapts to fill in the gap left by the “afterimage” of complementary hues on a neutral background. 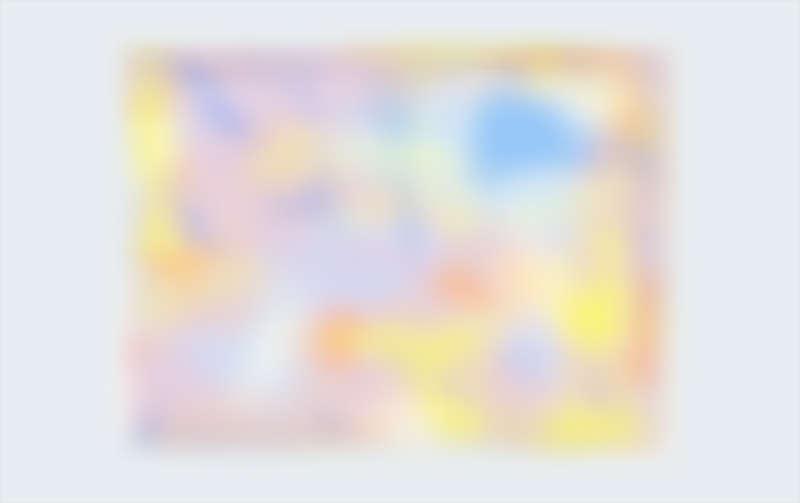 In this case, the disappearance of lilac dots produces the appearance of afterimages of the complementary color (green). And the Gestalt effect contributes to the visual phenomenon of a flying green disk. After a while, the brain starts to integrate the successive afterimages and perceive a single flying object instead. We will delve more into the Gestalt effect later. Look at the image on the left: Does the black line seem to line up with the blue line? 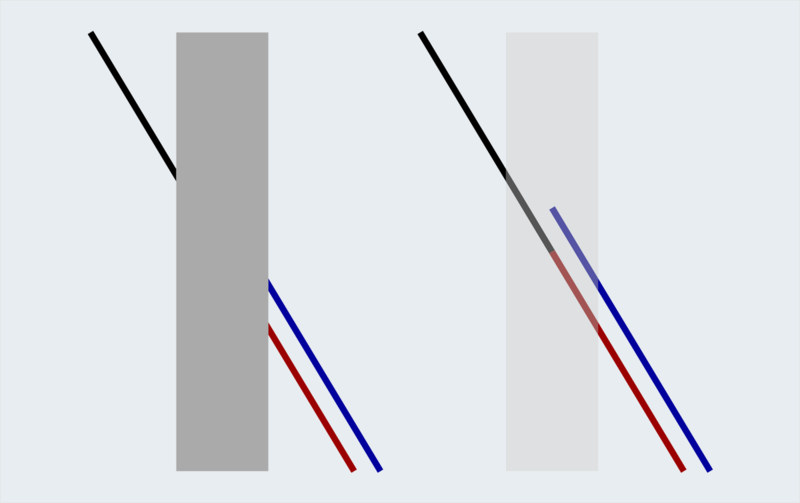 In actuality, the black line is lined up with the red one, as revealed in the image on the right. 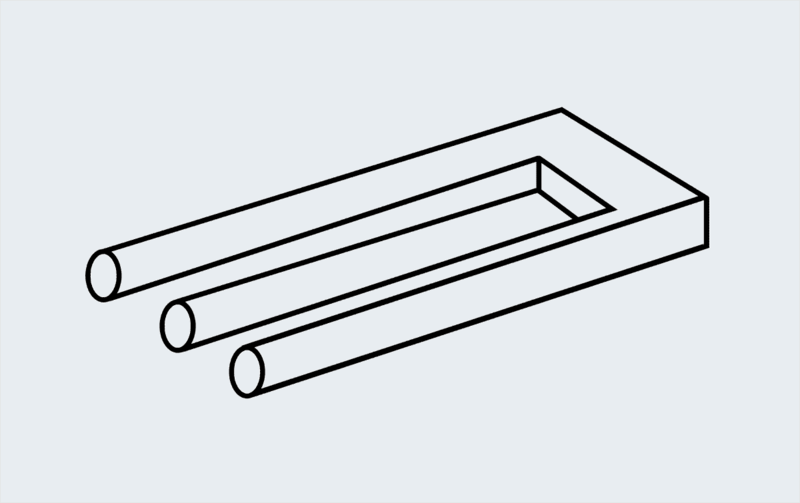 Named after Johann Poggendorff, a German physicist who first described this illusion in 1860, the Poggendorff illusion reveals how our brains perceive depths and geometric shapes, but the cause of this optical illusion has not yet been adequately explained. Although so far no theories have satisfactorily explained this visual error, the prevailing belief is that our brain attempts to interpret a 2D image with 3D properties and distorts the depth between lines. If you are inclined to read more about it, here is an entire website dedicated to the Poggendorff illusion. 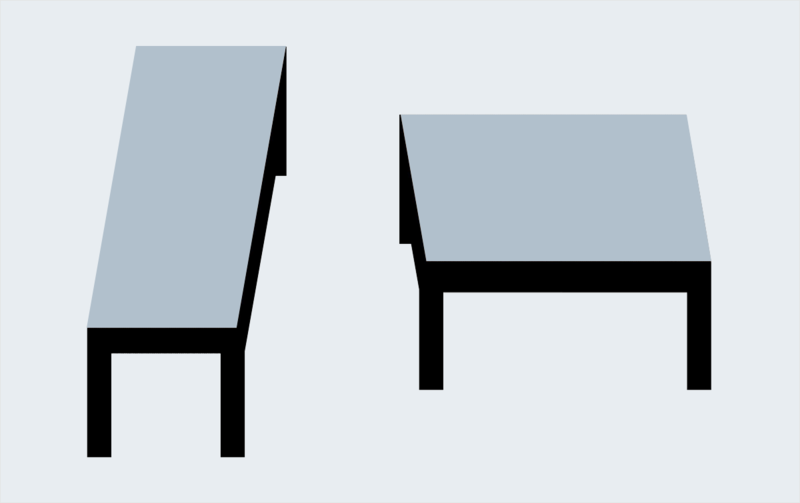 When you look at the two tables above, do they appear very different in size and shape? Would you believe that the two tabletops are exactly the same? 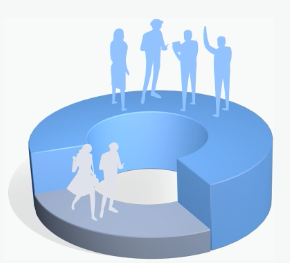 If not, check out this animated illustration to see for yourself. First presented by American psychologist Roger Shepard in his book Mind Sights (1990), this simple yet astonishing visual illusion is further proof that our vision system is largely influenced by our experiences with the outside world and therefore interferes with reality sometimes. In this illusion, the perceptual error was caused by the fact that our brain couldn’t help but make a 3D interpretation of the 2D pictures, and perceive very different sizes because of perspective foreshortening: The closer the object is in distance, the larger it is on our retina. If you aren’t seeing a triangle formed by the edges of the Pac-Man yet, I certainly am. The nonexistent triangle also appears to be brighter than the background, although they are of the same luminance. This illusion, popularized by Italian psychologist Gaetano Kanizsa, reveals how we tend to seek closure in our visual perception. Some of the best optical illusions are based on the principle that our brains are trained to fill in the gaps between shapes and lines and perceive blank space as objects even when there aren't any. In other words, Kanizsa’s triangle is a case in point that our visual perception is shaped by experiences and not merely dependent on sensory input. Look closely: The three prongs miraculously transform into two at the end of the fork. The more you look at it, the more improbable it becomes. How does this happen? Often said to have made its debut on the cover of the March 1965 issue of "Mad Magazine" as original graphic art, Impossible trident is also known as the Devil’s Fork, Impossible Fork, or a blivet. The lines are joined at the end to create the illusion of a prong. And because our minds tend to reconstruct 3D imagery out of the flat 2D image, it creates the illusion of depth. Whether you want to empower your message with visuals or illustrate complex ideas with images, understanding the process behind visual perception is crucial to becoming a better visual communicator. Read more about how to become a better visual thinker here or effectively tell a visual story here. What are the best optical illusions you've found on the web? Do you have more amazing examples you don't see here? Share your thoughts with us in the comments section below. Lucia is fascinated by the intersection of communication and behavioral psychology. She studied Arts Journalism at School of the Art Institute of Chicago and History of Art at Yale before taking the plunge to pursue a career in technology marketing. When not working, she can be found advocating for remote working, digital currency and circular economy. 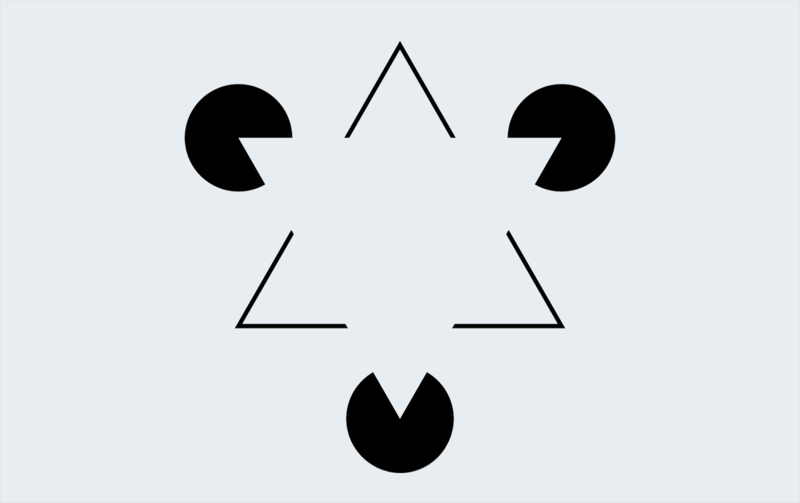 Its interesting finding out why these illusions work and how the brain reacts to them. It actually down to how the brain makes many assumptions about what it see. rather than just relying on information taken in from the receptors, it also uses predictive assumptions of what it would expect to see, basically filling in the gaps creating controlled hallucinations. So what is it, anyway, that “really” exists out there, apart from whatever our mind projects as the constructed world? How much does it have in common with what our mind imagines the world to be? Troxler’s effect didn’t work on me until I was told what to expect. I have seen the checker illusion before, and still it felt unreal. Maybe our brain needs a game mode where it turns all custom image processing off.